You don’t have to be physically fit to drive a car. I prove this every day. But racing a car is entirely different from simply driving one. That’s why they call it NASCAR racing instead of NASCAR driving. The point of racing is to win, not simply to participate. And if you want to win – races and championships – fitness can give you an edge over the rest of the field. 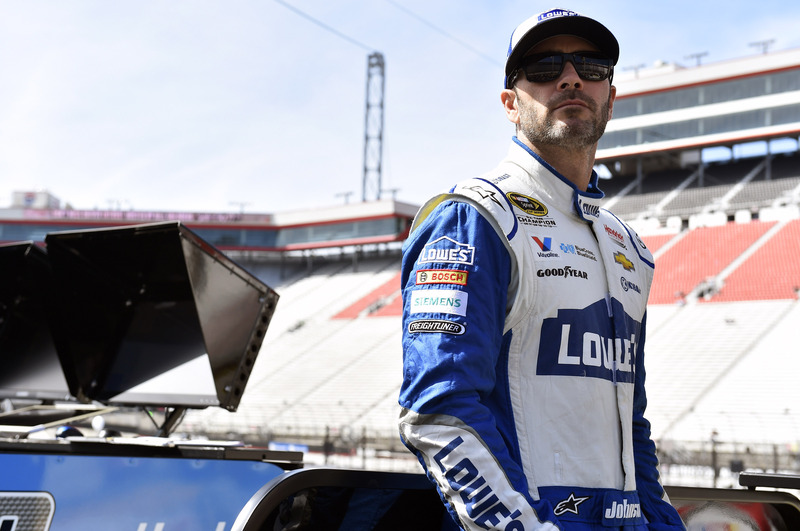 When North Carolinian Jimmie Johnson talks about what he thinks will give a driver an edge behind the wheel, other NASCAR racers would do well to listen closely and take good notes. 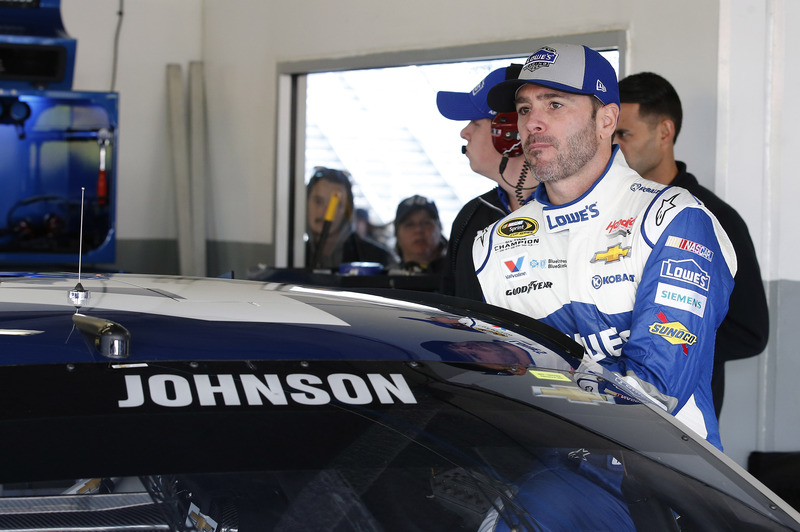 Johnson has earned his place among the greatest drivers in motor racing history. His string of five consecutive Sprint Cup championships won’t be equaled any time soon, and his total of six leaves him just one behind the all-time leaders Richard Petty and Dale Earnhardt, Sr. But Johnson’s legend extends beyond his win totals. In recent years, Johnson has also gained a reputation for being a world-class fitness fanatic. His commitment to exercise and proper nutrition has become stronger in recent years, as he sees the next generation of young guns getting closer in his rear-view mirror. 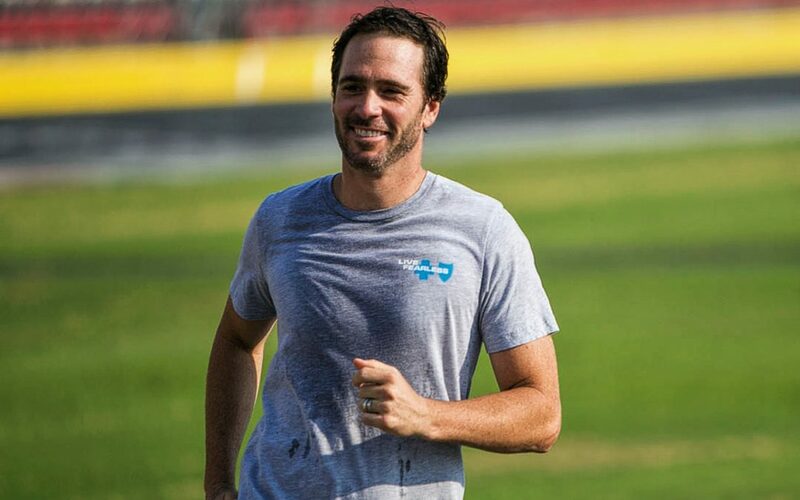 The summer of 2007 brought record-breaking heat to North Carolina, causing Johnson to make the switch from a bicycling/running regimen to something cooler. Johnson has found that his exercise routine has benefits that extend beyond the improvements to his endurance. Johnson says living in Charlotte makes exercise more accessible, offering plenty of open spaces and trails. As a Blue Cross and Blue Shield of North Carolina Live Fearless ambassador, Johnson is sharing his fitness message across our state, encouraging North Carolinians to embrace active lifestyles and test the limits of their own comfort zones. It takes a Live Fearless attitude to speed around a track 36 weekends a year, pushing car and driver to the limit – and sometimes beyond. Jimmie Johnson lives his whole life with this attitude. So can you. 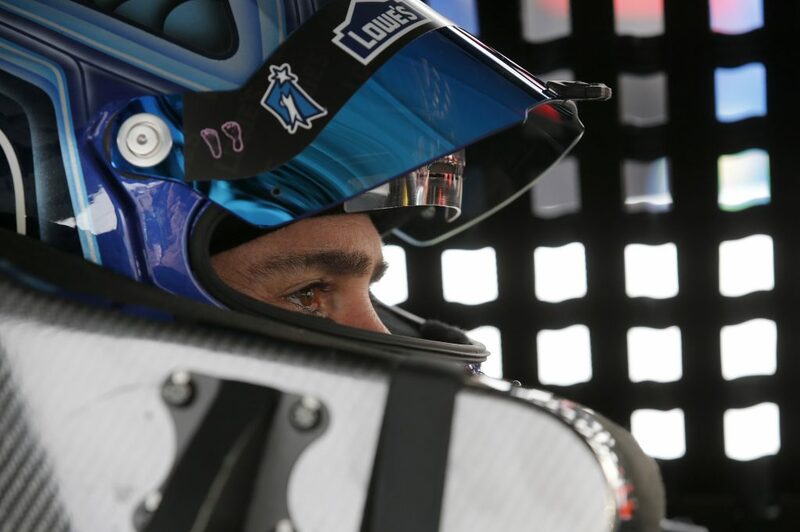 In fact, you could meet Jimmie Johnson and experience his Live Fearless philosophy firsthand by sitting in the passenger seat with Johnson behind the wheel. 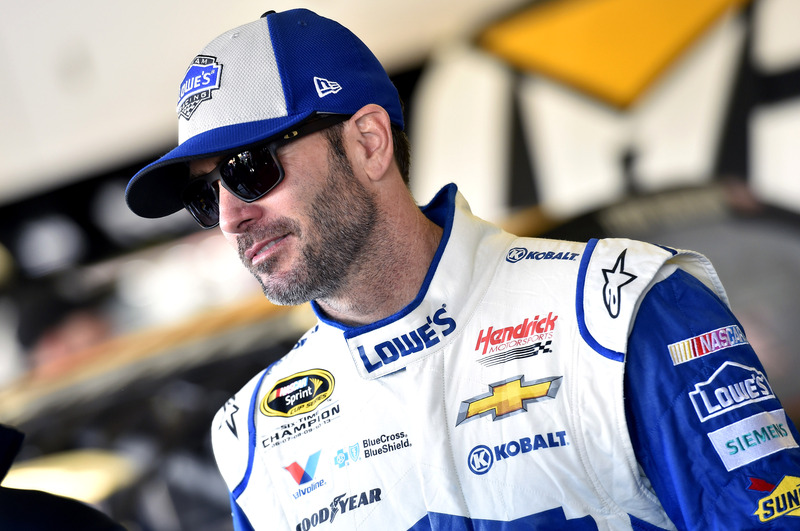 Enter to win the VIP Racing Experience with Jimmie Johnson at Charlotte Motor Speedway. All you have to do is take the Live Fearless Pledge before July 31. Look for details at the link.